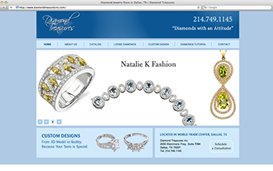 Diamond Treasures, Dallas, TX carries a vast selection of GIA and EGL certified loose diamonds and offers custom design of bridal and fashion jewelry. Interaria designed and developed custom web application driven website for Diamond Treasures for efficient management of content and the product catalog. 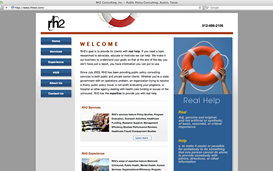 Corporate Web site design and development for an Austin, Texas based public policy consulting company. We designed RH2 website to communicate a strong, coherent narrative of which tangible and clear imagery focuses on the notions of real help and real solutions. 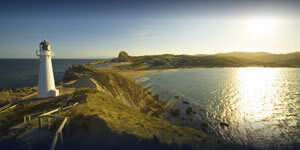 Visually rich thematic Web presence that creates a memorable connection with the consumer and builds a high-end boutique identity. XML driven slide shows that are fast to update with new project photos. 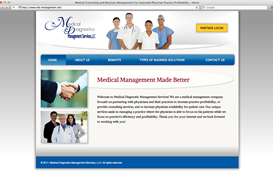 Medical Diagnostic Management Services is a medical management company focused on partnering with physicians and their practices to increase practice profitability. Interaria designed this boutique site with a custom layout and content management system including advanced text content management and digital media management. 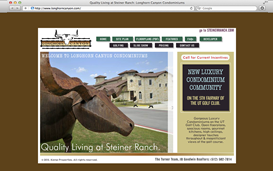 Promotional Web site for Longhorn Canyon Condominiums, a luxury condominium development in Steiner Ranch, Austin, TX. 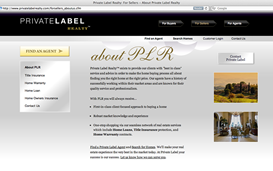 Attention to inviting lifestyle feel that draws attention to quality. 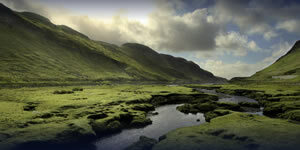 A modern longhorn theme. Interaria was delighted to be invited to design and develop a website for an upcoming Texan real estate company with focus on high-end real estate needs and great benefit and support programs for real estate pros. 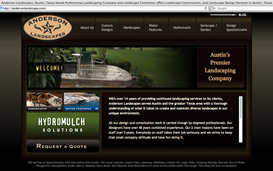 The starting point for the website design was to create a truly modern feel and respectful, ultra-sophisticated tone. 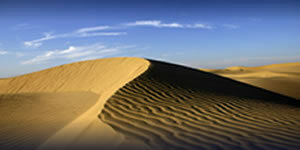 © 2011. 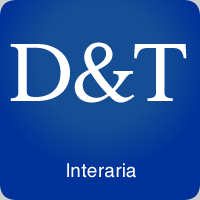 Interaria. All rights reserved.